We all know that a clean home is essential if we want to live happy, hygienic lives. It may be boring taking the bins out and bleaching the bog, but luckily we’ve got tons of appliances and products to help us blast through those chores quickly and efficiently. Our ancestors didn’t have it so easy. 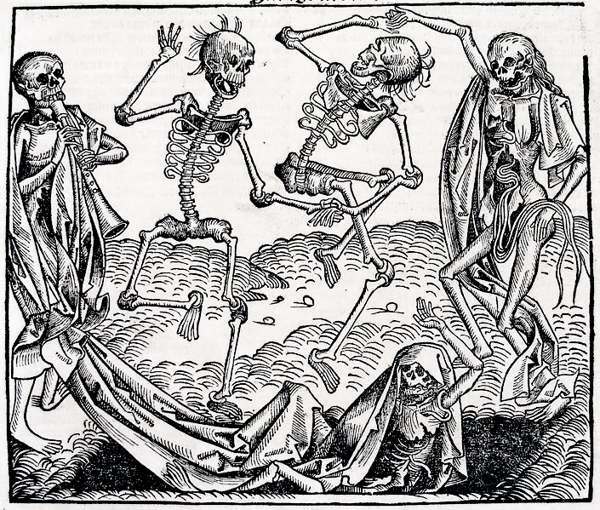 In fact, they didn’t even realise the benefits of cleanliness – which helps to explain why the life expectancy of a Mediaeval peasant was just 31 years! It wasn’t until the Industrial Revolution in the 19th Century that domestic cleaning was transformed in a big way; as our timeline shows, the Victorians were responsible for many of the cleaning innovations we take for granted, such as the washing machine and dishwasher. Prior to that, it’s fair to say our ancestors had some, erm, interesting ideas about cleaning and hygiene. 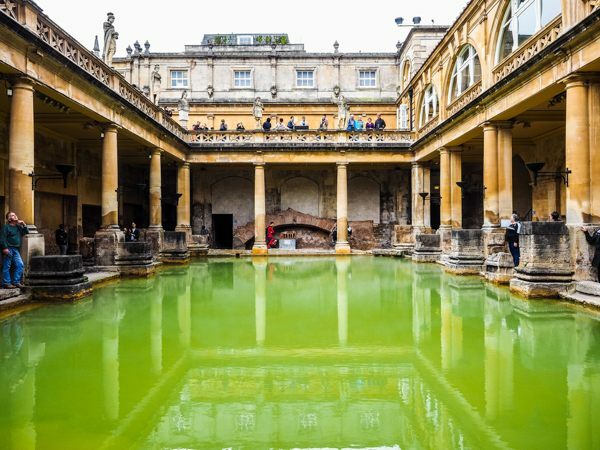 From 500BC to 500AD, the Romans were responsible for domestic innovations including underfloor heating, public baths and public toilets - which after the fall of the Roman Empire, weren’t seen again in Britain until 1852. Toilets were open and communal and bum-wiping was done with a sponge on a stick - that was used by everyone! Ammonia extracted from urine was used to remove stains from clothes – an early form of dry-cleaning! Four poster beds were invented to stop bugs and droppings from birds nesting in the rafters falling on people while they slept. In Tudor times, people stank – even Elizabeth I herself only had a bath once a month. It was common to carry a nosegay (bunch of herbs) or pomander (an orange studded with cloves) to block out the smell of other people – and your own stench! 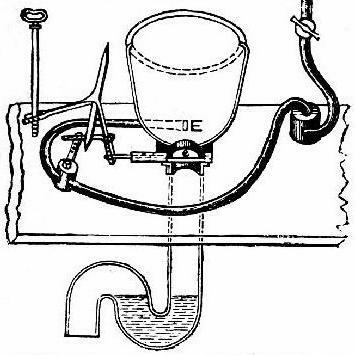 The flushing toilet was invented by a nephew of Elizabeth I in 1596 but as there was no plumbing anywhere outside Hampton Court Palace, the invention remained useless for 300 years! ‘Cleanliness is next to Godliness’ was very much a Victorian ideal. 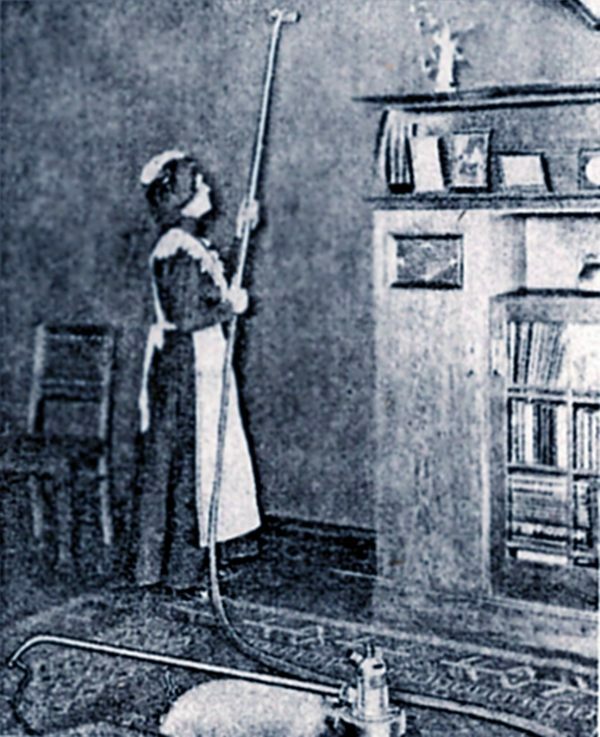 Cleaning the average Victorian house – on several floors, with smoky fires and gas lights, and running water only in the basement – was a daunting task. ‘Washday’ would literally take up an entire day. An army of domestic servants helped Victorian middle- and upper-class homes run efficiently. The Industrial Revolution resulted in the invention of some products we all use today, such as the electric iron (invented by Henry Smeeley in 1882) and dishwasher (Josephine Cochran in 1886). But their use didn’t become widespread until most British homes got electricity in the 1950s. In 1914, there were 2.25 million people in domestic service, mainly women. However, during the Great War, many of these women had to take over the jobs normally done by men, and learned new and profitable skills. The majority of these did not return to service afterwards. By the end of the 1950s, 88% of British homes had electricity – which revolutionised cleaning. 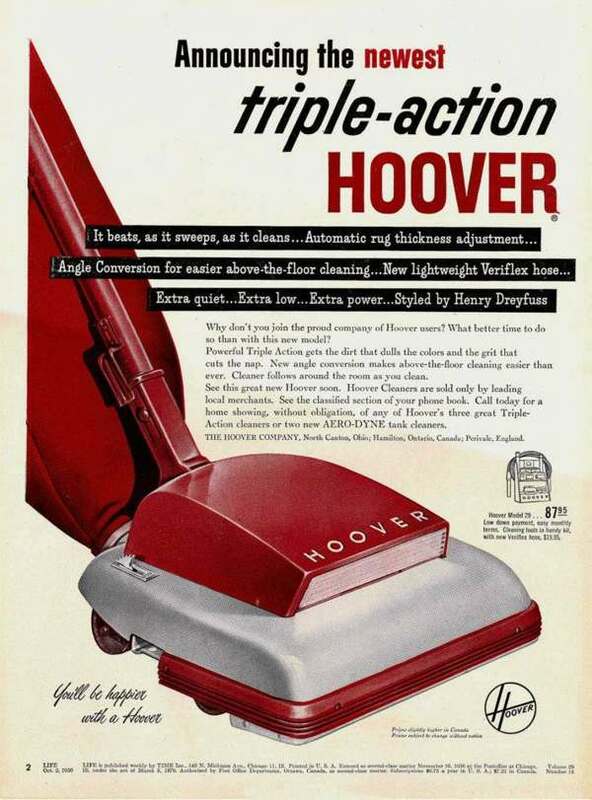 Two-thirds of British homes had a vacuum cleaner. During the 1960s, washing machines and dishwashers became common items in British homes. The development of synthetic cleaners also made housework much easier. Environmentally-friendly detergents and cleaning products have emerged as people worry more about their impact on the world. 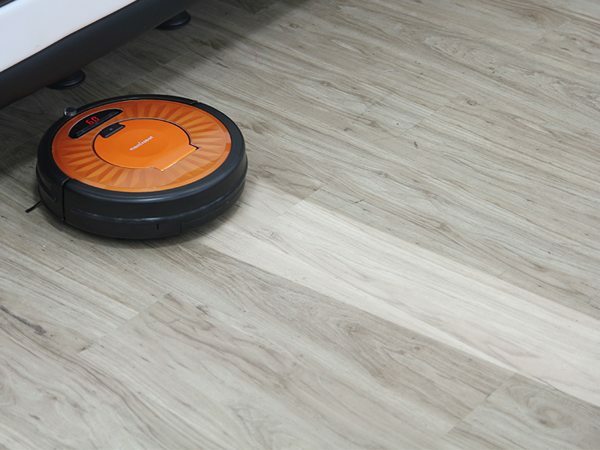 Robot vacuum cleaners and robot window cleaners have taken mechanised house cleaning to a new level.